The Living Boat Trust has been gifted this boat by the Wooden Boat Centre. She has already proved to be ideal for expeditions. (RAID ENTRY) This is one of the last Australian-built Montagu Whaler still afloat. The Montagu Whalers were a multi-purpose ship’s boat, able to be rowed or sailed, for utility or rescue purposes. After decommissioning of the host vessel they often found their way to Naval Cadet units. 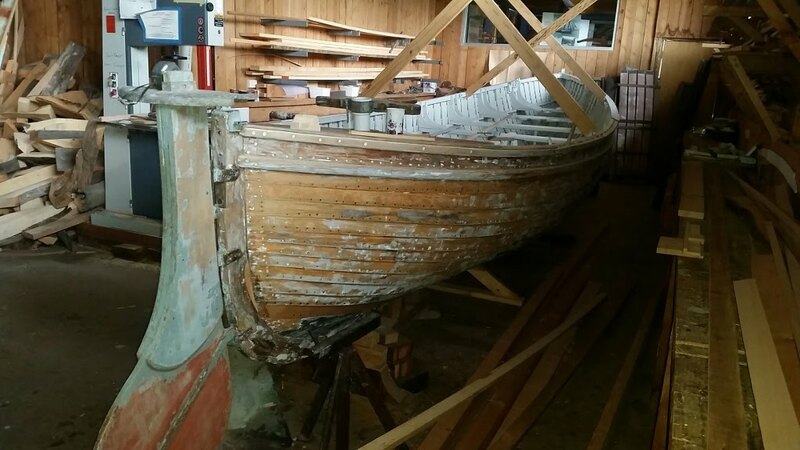 This example had been with T.S.S Mersey before being restored by the Wooden Boat Centre in Franklin and then transferred to the Living Boat Trust, Franklin where it will be used as an expedition and training vessel. 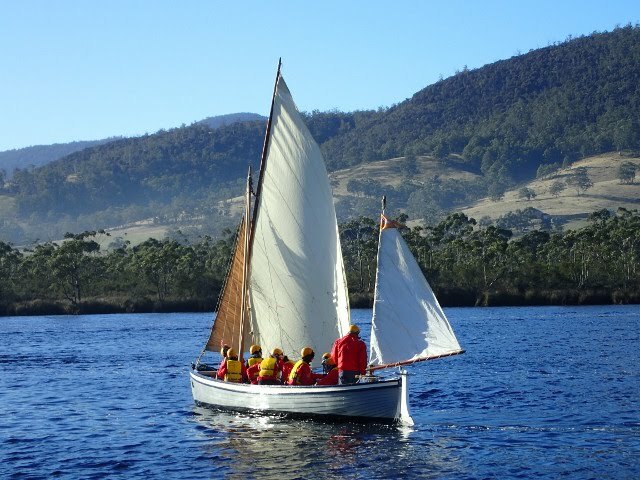 The Wooden Boat Centre, Franklin partnered with Colony 47 and Huonville High School to undertake the restoration which provided a training environment for a diverse group of women, men and high school students. Cody Horgan, a very experienced shipwright from the Australian National Maritime Museum guided the restoration. I first became a crew member of a whaler in 1954 as a sea cadet. The whaler you have was originally issued to T.S. Leven. It was then sent to T.S. Mersey, was damaged there and sent to the channel via HMAS Huon, returned to Mersey, was later again damaged in flood waters and returned to Hobart. It was then shipped to Wynyard, where they were unable to repair it so it reappeared back with you. At the 'Welcome to Fleet' for the Montagu Whaler John Young gave a speech describing the restoration and particularly the role played by Cody Horgan. Read it here. 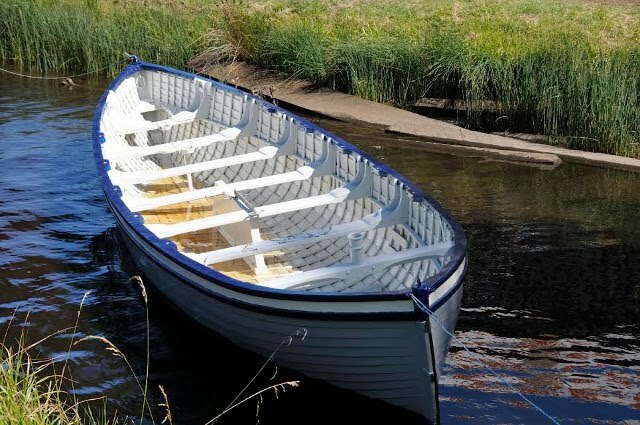 The Montagu Whaler is remembered in this 'lament' by Bernie Bruen. 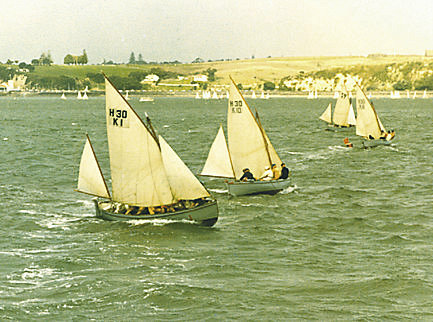 I had considerable experience of these craft when doing national service in New Zealand .This included sailing races against teams from some of the Auckland Yacht clubs, and success in the Auckland regatta of 1954. Sea time in a minesweeper included being put in charge of the ship’s whaleboat with a crew of five, at the mouth of Milford sound and sailing the full length of the sound , where we recovered the ship again. These are sailing vessels that can be rowed , rather than rowing boats that can sail, like Swiftsure. They were used by survey vessels for the detailed inshore work required for the production of the Admiralty charts, but are also designed for the open Ocean when needed.Their yawl rig provides work when sailing for all members of the crew, which means they all understand sailing theory very quickly. They have built in bouyancy in the form of copper tanks at each end. their steel centre-boards assist stability and sail carrying capacity, and make it easy for the crew to deal with a capsize by standing on the centreboard and righting her. the crew then climb aboard, bail her out and resume their voyage. I worked at an outdoor education centre on the river Medway in the late 1970s. Sometimes we had groups from the youth probation service and used two whalers, together with sea kayaks, for expeditions.Occasionally we sailed them, but usually rowed, since it tired the kids out more effectively. Chatham naval dockyard was closing down at the time and I recall we paid 150 pounds for each whaler, together with lots of oars and sails. Our boatman fitted brackets to fit Seagull century outboards and they pushed them along very well. In my long lost youth, my sea scout troop had a whaler and we raced it against other London sea scout groups. I don't remember ever sailing that one, I suspect we did not have any sails. 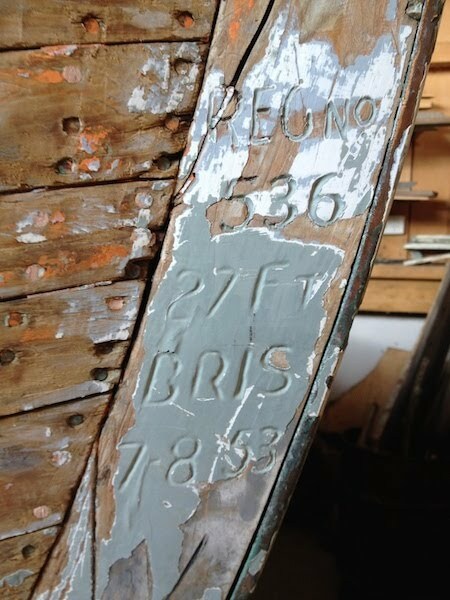 This sister boat to our whaler was also completed in Brisbane in August 1953. 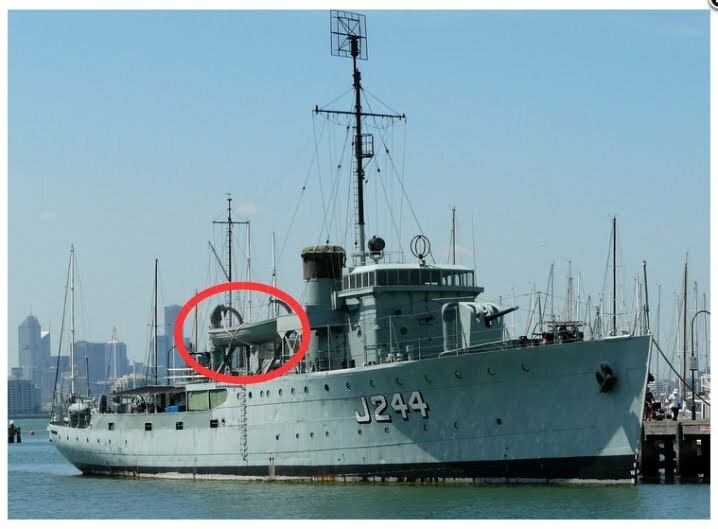 She has been restored and can be viewed aboard her mothership HMAS Castlemaine in Williamstown Victoria, a good example of how these boats were originally deployed.